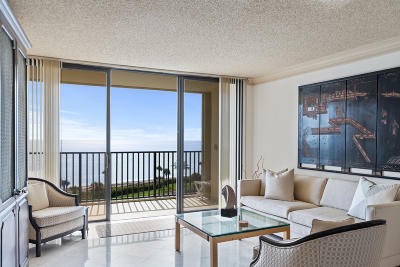 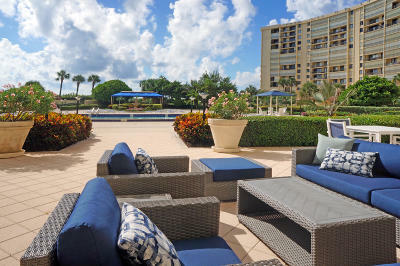 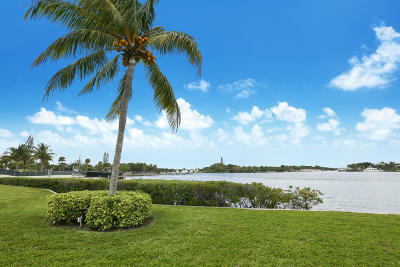 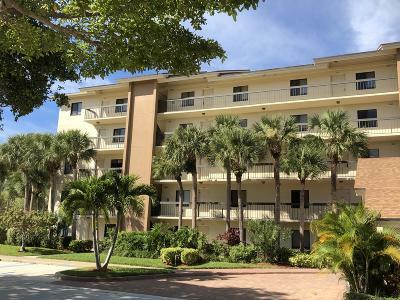 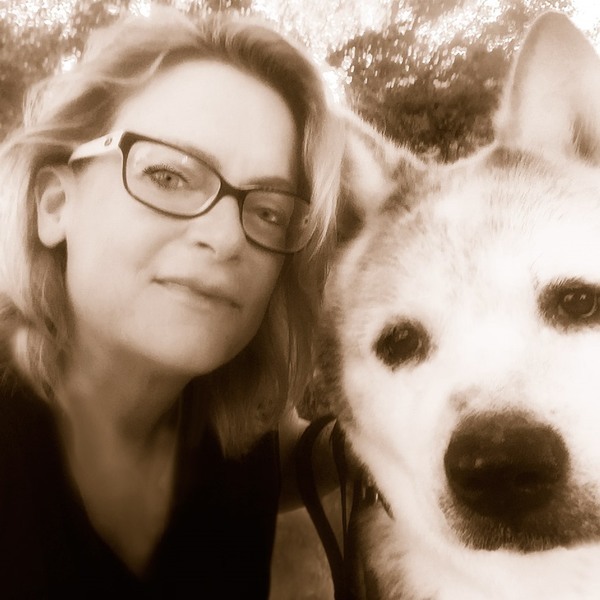 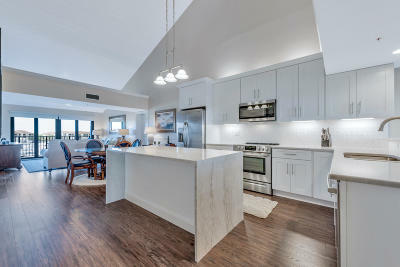 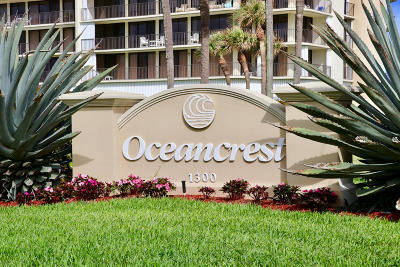 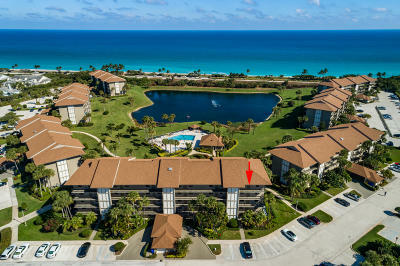 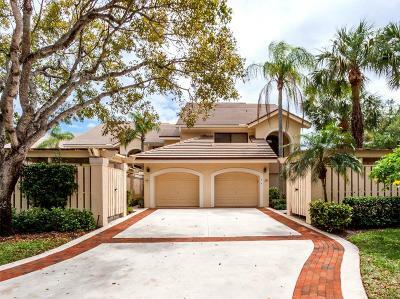 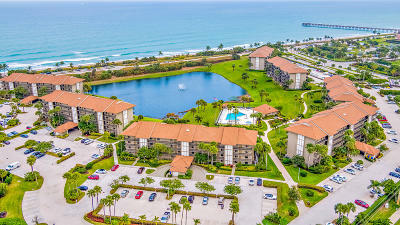 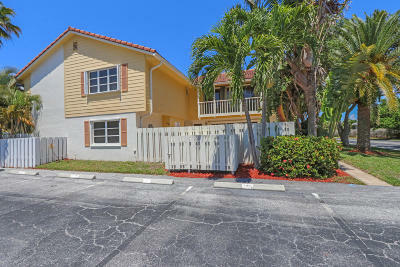 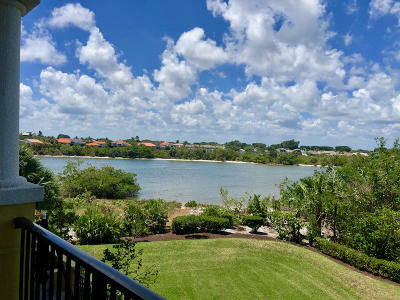 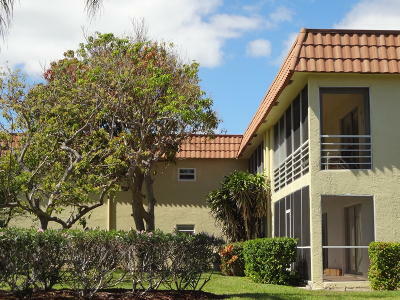 Search Jupiter Florida 33477 Condos for Sale. 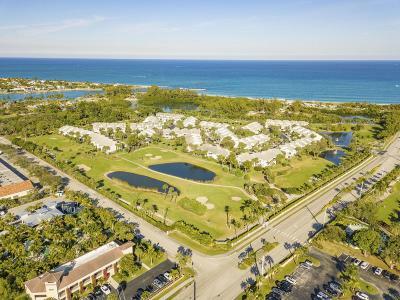 Search for Jupiter Florida Condominiums in 33477 zip code. 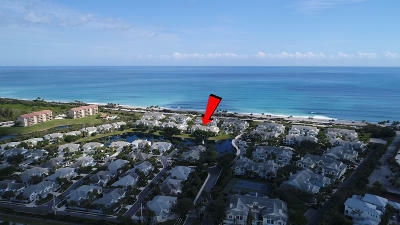 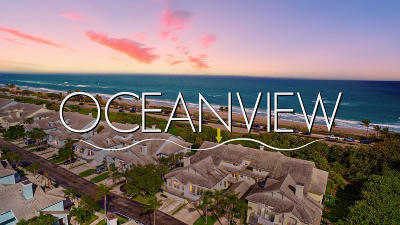 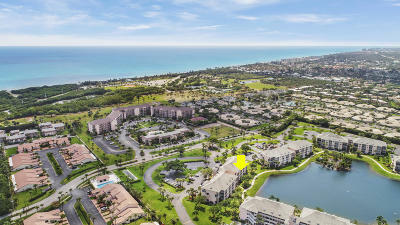 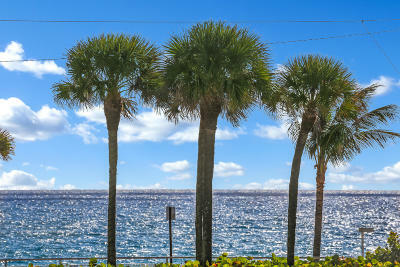 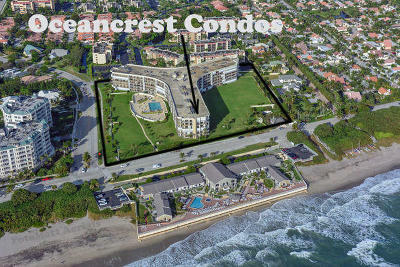 Ocean front homes and condos for sale in Jupiter Florida. 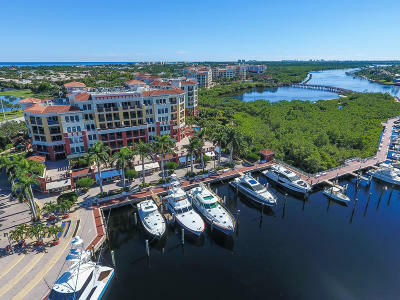 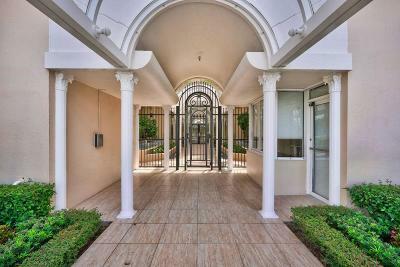 Call Denise Samouilidis | Mirsky Realty Group for detailed information 561-308-0007.